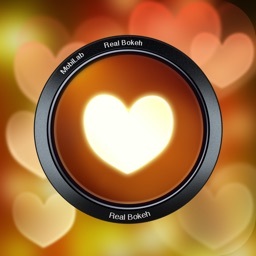 Bring life to your photos with stunning Bokeh and depth of field (focus) effects. 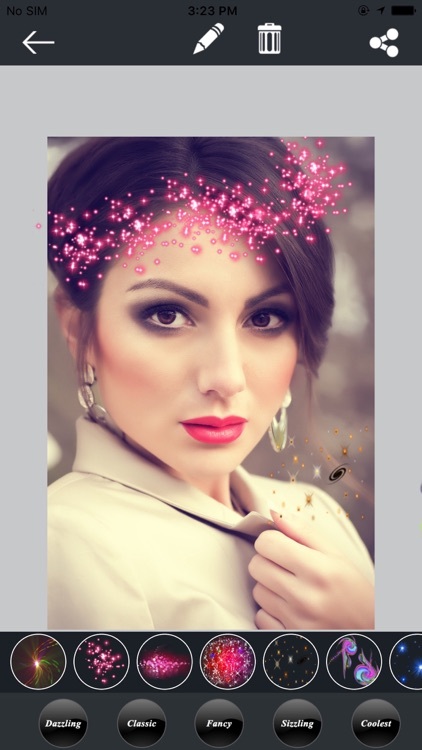 Want to make your photos more beautiful! 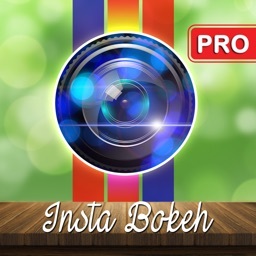 Then check out this app to apply Bokeh Effects to your photos. 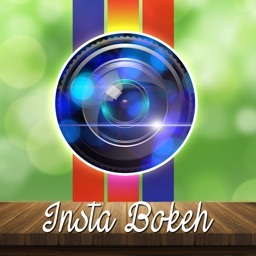 You can mix general photo effects with Bokeh Effects. 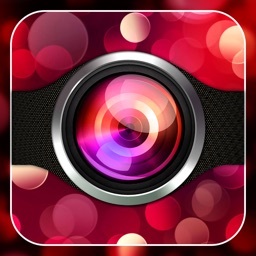 · Bokeh effect category divided in to five parts - classic, coolest, dazzling, fancy and sizzling. 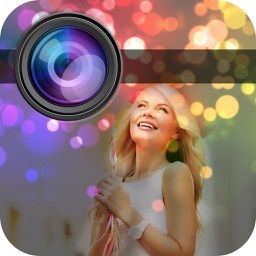 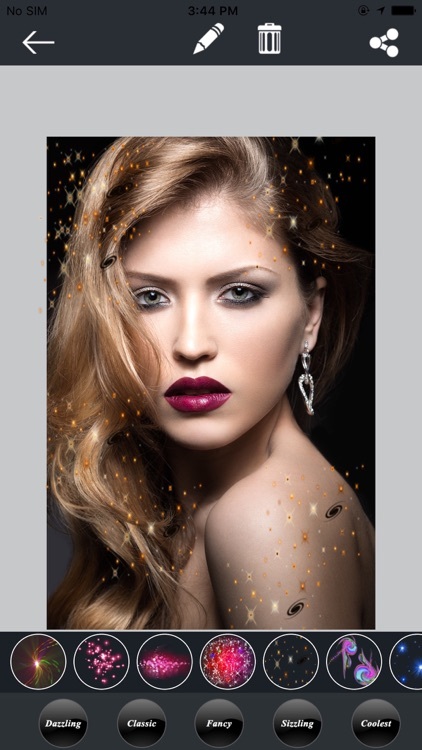 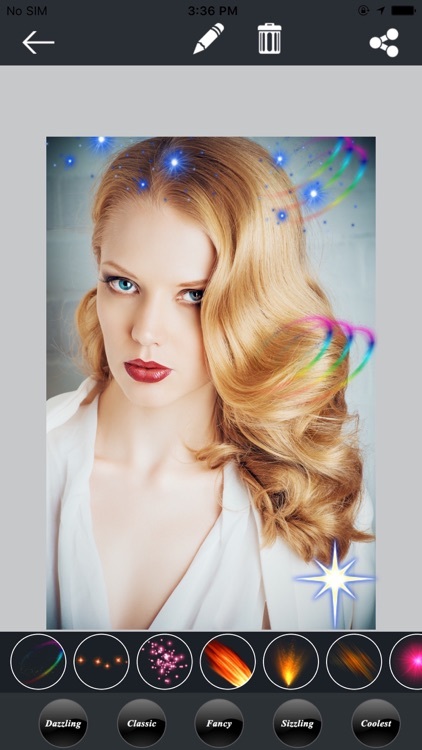 · There are 50 bokeh Effects to apply on your images.